These herbs have been selected for their specific ability to promote the psychological health of a dog as it ages. Devils Claw helps maintain flexible joints, Milk Thistle for liver support and health, Cleaver for a healthy lymphatic system and to maintain efficient removal of waste products from the body, Nettle for an effective and healthy circulatory system, Hawthorn tops known to herbalists as “nurse of the old heart” and Dandelion root to maintain an effective and efficient urinary and hepatic system. 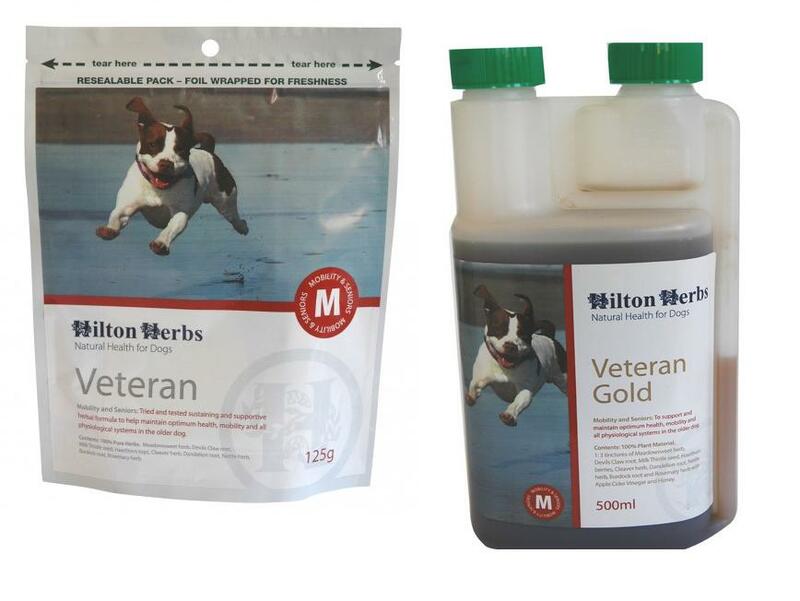 There are currently no questions for Hilton Herbs Canine Veteran - be the first to ask one!